As someone who has not one, but two books that I'm working on writing, I was really excited to get my fingers on this book. Once my books are done, I intend to put them up as ebooks on Amazon and after reading through this book, I have a far better understanding on how to do this! 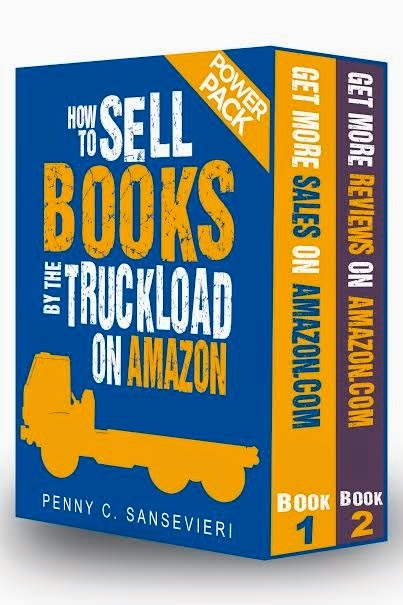 I've heard that Amazon actually makes it quite easy for the novice, but this book is filled with tips and tricks that will make that process even simpler. While I was more interested in the first half of the book, the second half on how to get reviews is also handy for those who want to get the word out about their book. Honestly, if you have a book that you're intending to publish via Amazon, get your fingers on this book and use it!